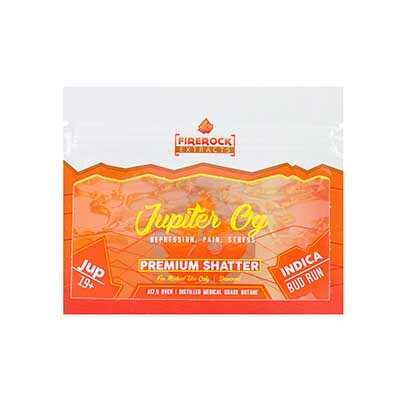 Nuken is an indica dominant hybrid (80% indica/20% sativa) strain created as cross between the cult favorite God Bud X Kush strains. 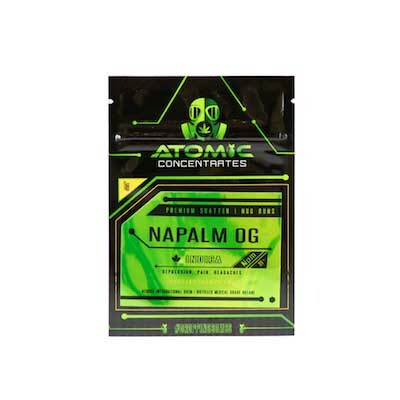 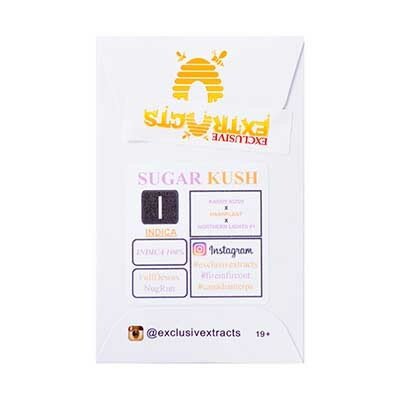 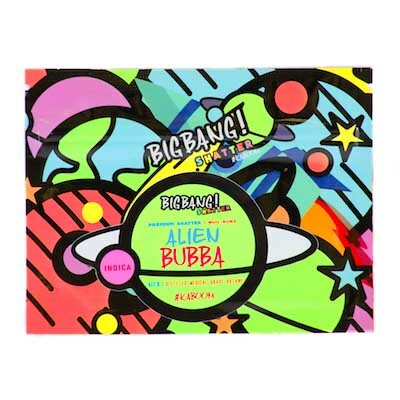 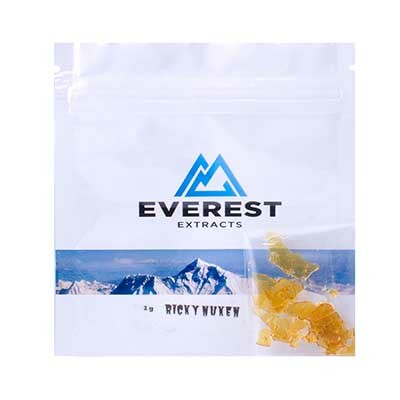 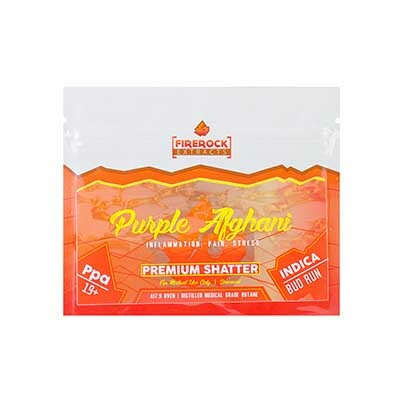 This potent bud boasts a moderate THC level and has a deliciously enticing aroma and flavor. 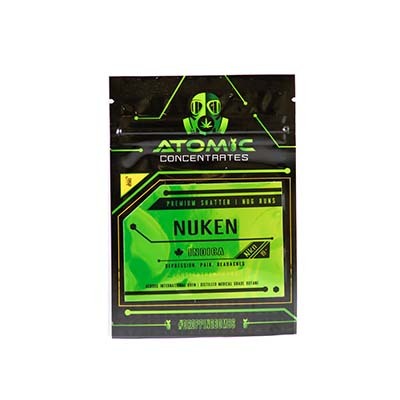 The Nuken high is characterized by a long-lasting and relaxing buzz that doesn’t leave you sedated and isn’t narcotic in nature.